Easy D.i.y Lipstick Using Only Two Things! Want to know how to make your own lipstick using two items? Read on to find out how. 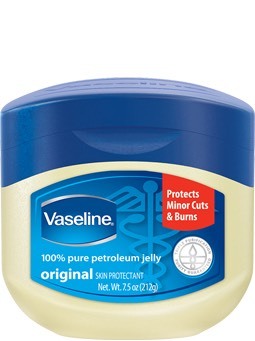 So the first thing you need to do is moisturize your lips using vaseline or petroleum jelly. Don't use too too much, just enough to cover your lips in a thin layer. Next you are going to need to take your favorite color eye shadow, and rub it on your lips! 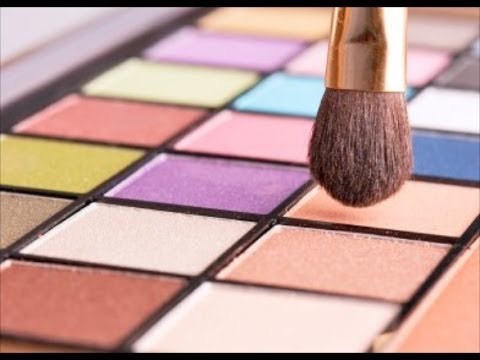 #quick tip: use a color you don't care about because you may have to use a lot to get the pigment you prefer. Don't forget to like 👍🏼 and follow me! !